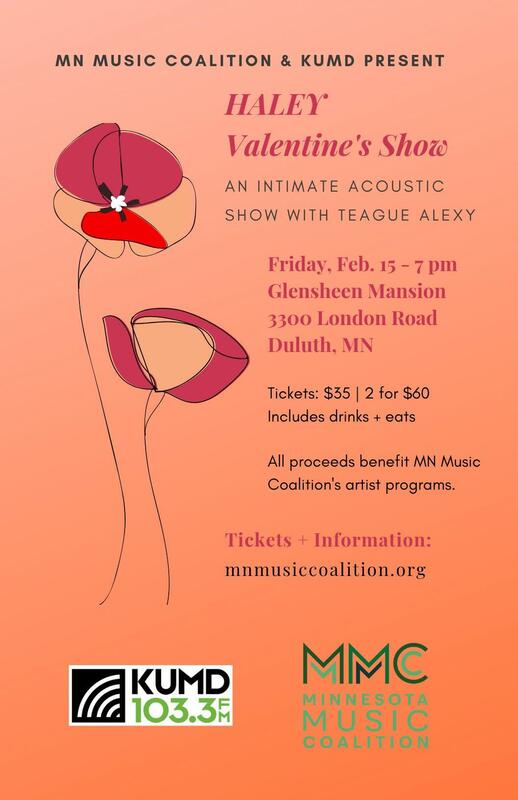 All proceeds benefit the MN Music Coalition--the only statewide nonprofit supporting musicians of all ages, genres and backgrounds. Tickets available through this Link. HALEY returns to her once hometown for a special show, supporting her highly acclaimed new album Pleasureland. Stark, minimalist, and melodically entrancing, the album stands in a class entirely of its own, forging new but not unfamiliar ground. Harkening back to her 2011 release Golder, which featured two instrumental tracks, HALEY has taken the instrumental concept a few steps further in a bold musical statement which features no vocals. This time, her musicianship and artistry take the lead. Transitioning from the erratic, synth-driven intro of "Credit Forever Part 1" into the deeply enchanting "Give Yourself Away", which blends piano melodies in the style of French Romanticism, featuring long-time collaborator and guitar wunderkind Jeremy Ylvisaker and Low's Steve Garrington on bass. The intimate and devastating "Pig Latin" showcases her extraordinary gift for melody, carried by world class saxophonist Mike Lewis (Happy Apple, Bon Iver), tracked live in HALEY's bedroom.